After two rounds of amazing and exciting college basketball action, the sweet sixteen is finally here. 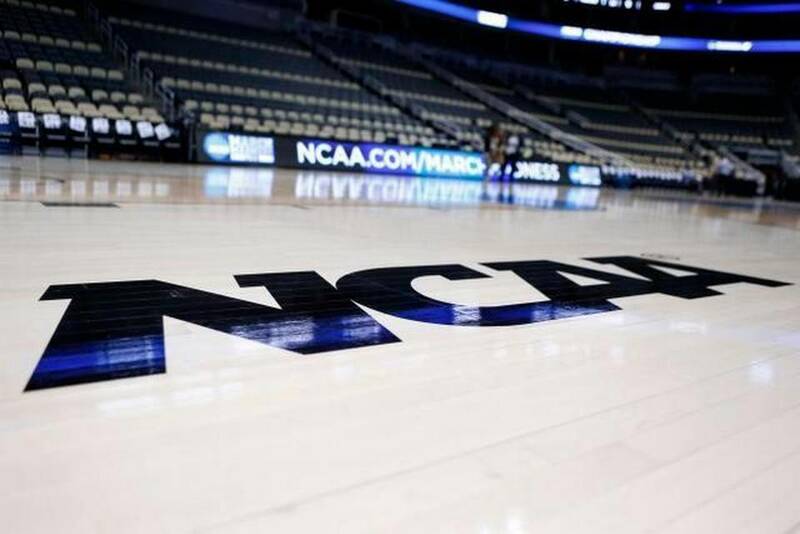 In this occasion top sportsbook pundits are faced with the particular fact that the top seeds on each region reached the Sweet Sixteen and now, naturally the pressure will be on for all four teams to make it to the elite eight. How good are their chances? Are they the favorites to make it to the Final Four? Well according to many top sportsbook experts, not quite. Mainly because at an eye test some of the top seeds have been showing cracks in the concrete, and with some tough opposition to deal with. That is the case of the Oregon Ducks. The Ducks had a heck of a test when they fend off Saint Joseph’s, and barely escaped the #8 seed. During lapses of the game, many suspected an upset coming and with a great reaction and comeback on the second half, the Ducks managed to win the game, but not without showing some flaws on their defense. At the Sweet Sixteen, the Ducks face the defending National Champs the Duke Blue Devils, and at this point one must wonder just how can Oregon manage to deal with Coach K’s tactics and Duke’s experience in this stages on the tournament. In some of the best top sportsbook websites you will likely find the Ducks as the early favorites, but with just a slight edge. We can’t see them managing Duke and moving past them. In the Midwest region, it wouldn’t be too farfetched to say that when Middle Tennessee pulled the HUGE upset of knocking out Michigan State, The Virginia Cavaliers cheered in their close quarters. With the Spartans gone, the Cavs all of the sudden, saw a much “easier” path to the Final Four. The Cavaliers will very likely end up reaching Houston and the Final Four, comfortably. Maybe even with some bumps on the road. At the beginning of the Tournament we had picked Michigan State to win it all… versus the Kansas Jayhawks. Well Middle Tennessee made sure our bracket was busted to smithereens, but Kansas on the South Region have been showing what has been expected of them: dominance. Currently they could be viewed as the top team to win the Final Four according to many of the top sportsbook reviews you can find on the web. But the Jayhawks have a tough road ahead of them: Maryland, then Villanova or Miami, three very talented schools and possible Final Four contenders. If the Jayhawks reach the Final Four they will be the overall favorites, but at the time being there is another school favored more to reach the Elite Eight. The North Carolina Tar Heels are facing the Indiana Hoosiers at their Sweet Sixteen game, and we do like their chances to make it to the Elite Eight. Indiana has displayed some good basketball, but they haven’t shown anything spectacular to make us consider that they will be able to overpower the Tar Heels. North Carolina is currently the #1 seed with the best odds of reaching the Elite Eight by top sportsbooks and online gaming sites. However, like we already said, in the next round that could change dramatically as they will face either Notre Dame or an amazing Wisconsin team.